Your lungs are filled with tiny pockets that hold air. If bacteria, fungi, or viruses get into the lungs, it can lead to pneumonia. This is a serious health condition where the infection within the lungs causes the sacs to fill with pus and/or mucus. It makes it hard to breathe. Pneumonia can be mild or severe. It's dangerous for infants, but it's also a serious health issue in men and women over the age of 65. It's also dangerous for people who have a chronic health condition that makes the immune system less effective. 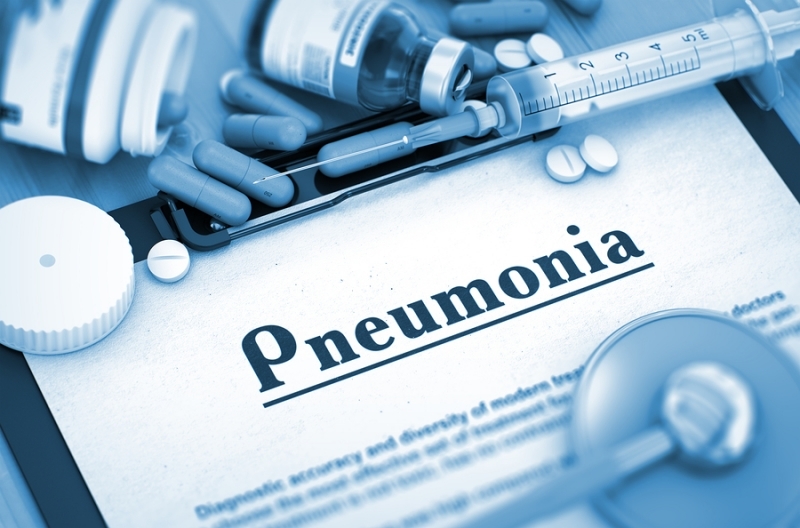 If your parent is older or has a chronic health condition, you need to know everything you can about pneumonia. There are three things to watch for. If your mom or dad has had a cold or flu, pay close attention to how well they recover. If symptoms worsen and include a constant cough, fever/chills, and breathing difficulties, take them to an immediate care center or the family doctor. A chest x-ray can confirm pneumonia. Those aren't the only symptoms, but they are common. You should also watch for chest pain when breathing, fatigue, and confusion. Some people become nauseated when pneumonia is present. If your parent hasn't had flu and pneumonia vaccinations, make sure they do. They can get these vaccinations at their doctor or at a pharmacy that offers vaccinations. If your parent is out around people who are coughing, make sure they avoid them as best as possible. After using something other people touch, such as a door handle or card reader buttons, make sure your mom or dad washes their hands thoroughly with hot, soapy water for a minute. If that's not possible, use a hand sanitizer. Should your parent develop a bad chest cold or flu, rest is essential. Don't let your mom or dad try to maintain a typical daily schedule. Extra sleep is good, but it's also important to drink plenty of fluids like tea, water, and fruit juice. Home care services can be helpful in making sure your parent's housework is done and meals are prepared each day. A home care services agency can help your parents out during an illness like pneumonia, but caregivers are also helpful with transportation to appointments. Learn more about these and other services by calling our home care services agency today. Wherever their home may be, our caregivers can help keep your loved ones safe. Call our local Niagara office at (289) 434-4704 to learn how senior care services can assist your family.